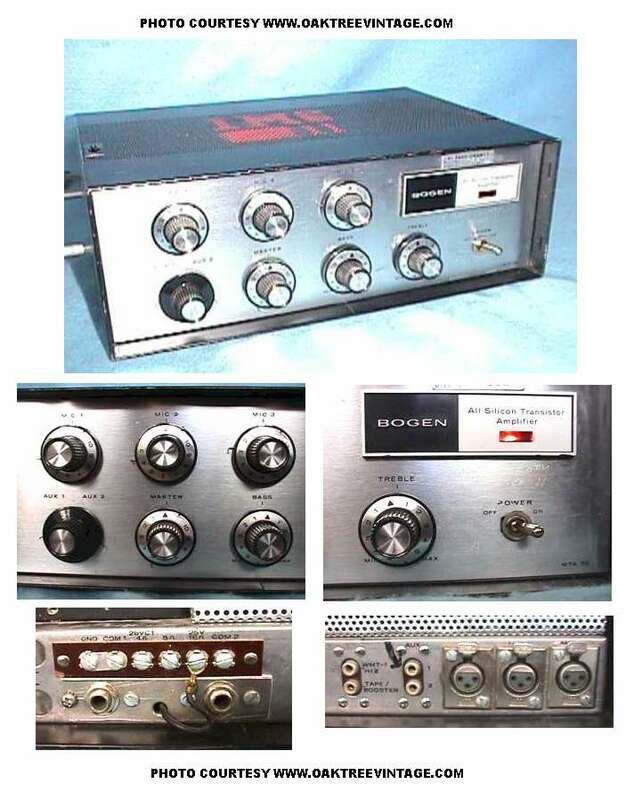 Since 1932 Bogen Communications, Inc. has been a leading provider of sound systems and telephone peripherals for commercial, industrial, and institutional applications the world over. Bogen's Telco business unit, along with Bogen's European acquisitions Speech Design and Digitronics, provides the corporation a leadership position in Voice Mail, Unified Messaging, and Overhead Paging market segments. Bogen's Commercial Audio business unit, along with Bogen's acquisitions of NEAR and APOGEE SOUND brands, expands the Bogen family of products to address applications ranging from single speaker systems to large-scale concert music systems. Bogen's Engineered Systems business unit allows the corporation to successfully address school intercom, signaling, and media control, holding significant market share in the U.S.
Northeast Total Communications offers a full line of Bogen equipment.